The reality is as much of a contrast as the title. 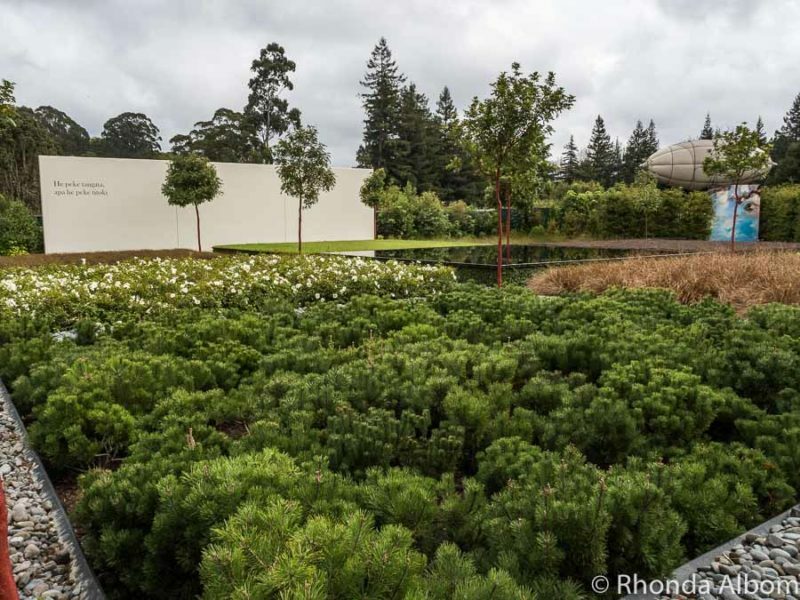 On one end of town, a serene, internationally acclaimed, well-manicured series of themed gardens each telling a story of a different civilization. To be honest, the Hamilton Gardens caught me by surprise, far exceeding my expectations. In sharp contrast stands the Riff-Raff statue where Hubby and I did the Time Warp again. Both are amongst the free things to do in Hamilton New Zealand. 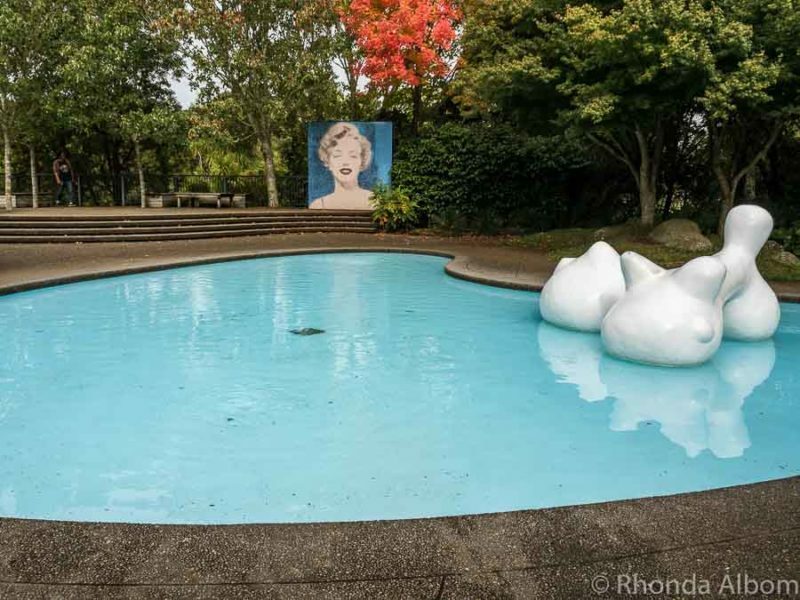 3 Rocky Horror Picture Show Fans, Don’t Miss the Riff Raff Statue and more . . .
8 Will you visit Hamilton Gardens or one of the other things to do in Hamilton? It didn’t take long to understand why the 54-hectare Hamilton Gardens won the prestigious ‘International Garden Tourism Award’ in 2014. We focused our time on the enclosed gardens. Here, we strolled through one themed garden after the next, as we were taken on a journey through time. With attention paid to every detail, we know we overlooked as much as we saw. I am already thinking about my next visit when I am sure to take a guided tour. Te Parapara Garden. 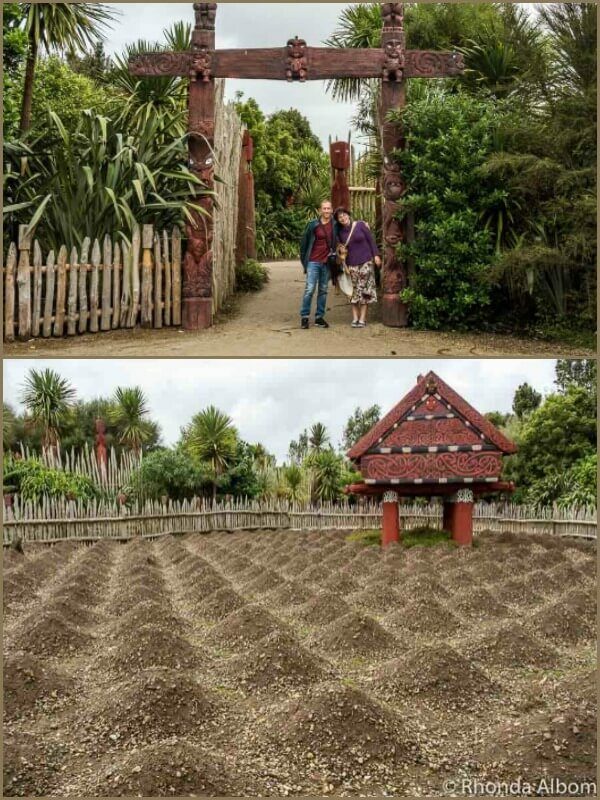 The second image is just after the kumara (Māori sweet potato) harvest. Self-opening doors inside Tudor Garden, leading to the Time Court. 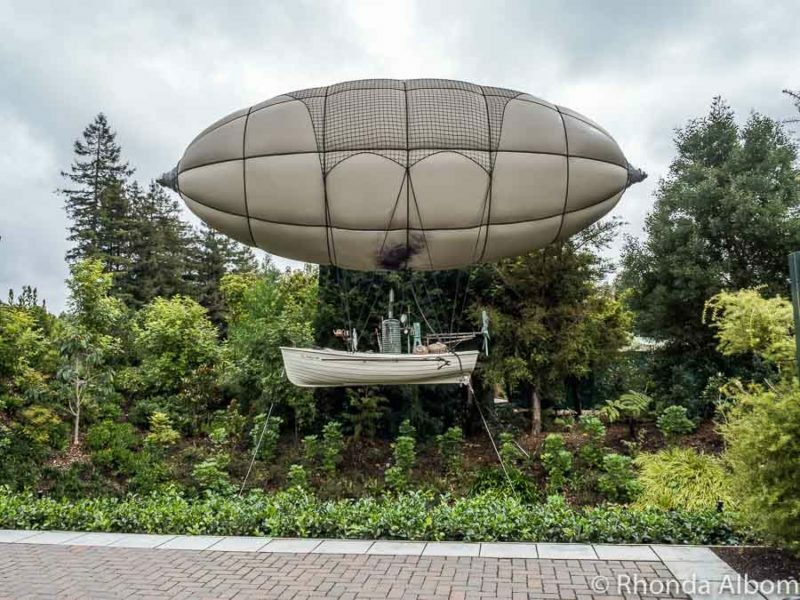 Steampunk Huddleston Airship, which was designed to deliver plants around the gardens overnight and reduce the workload of the gardening team. 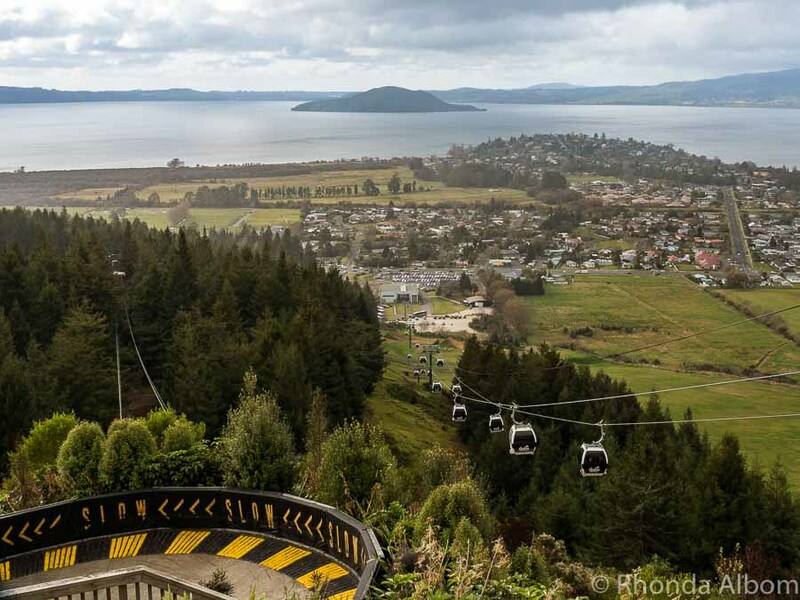 Hamilton is 125 km southwest of Auckland (New Zealand’s largest city), 103 km northwest of Rotorua (New Zealand’s geothermal region), and 500 km north of Wellington (New Zealand’s capital city). Currently, a visit to the gardens is one of the free things to do in Hamilton, although this may change soon, as it is being discussed by city council. Located on Hungerford Crescent, Hamilton Gardens has plenty of free parking. 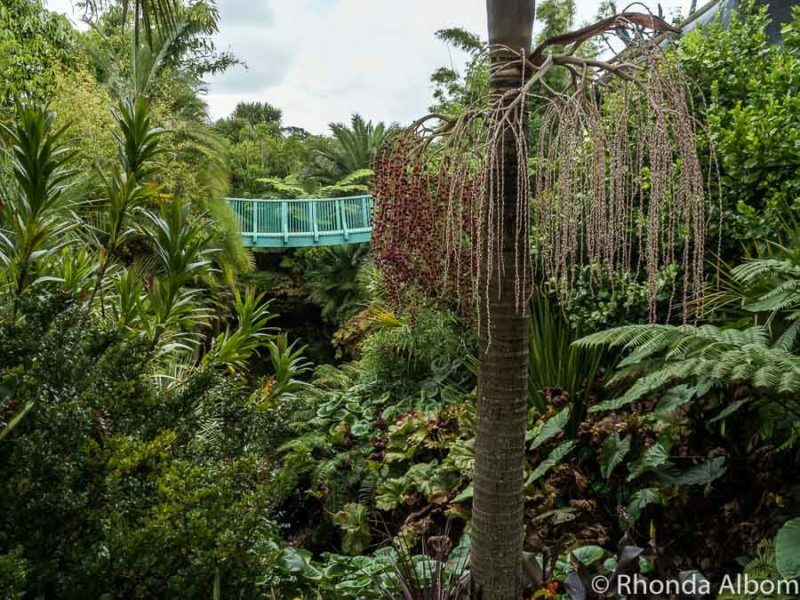 If you don’t have your own transportation, you can visit the Hamilton Gardens as part of a day trip from Auckland. Information Centre and Shop is open from 9 am to 5 pm. Enclosed Gardens open at 7 am, closing at 7.30 pm in summer and 6 pm in winter. Victorian Garden Display House open at 10 am, closing at 5 pm in summer and 4 pm in winter. Allow enough time for a meal, or at least a coffee at the Hamilton Gardens Cafe. We enjoyed the outdoor seating overlooking Turtle Lake. We picked up a Hamilton Gardens map at the Information Centre for a small fee, or you can click here to download a map. A Hamilton Gardens wedding or other special events can be booked at the Hamilton Gardens Pavilion. 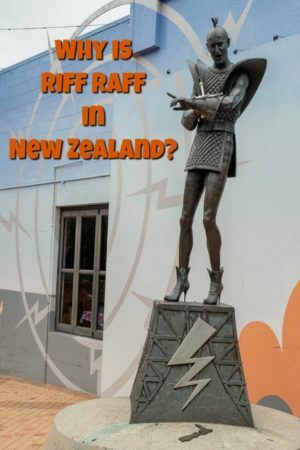 Rocky Horror Picture Show Fans, Don’t Miss the Riff Raff Statue and more . . . There are moments when the age generation gap is glaringly apparent on the faces of our young adult children, and for us, Riff Raff Square was one of those moments. Rocky Horror Picture Show fans may or may not already know that its creator was a Hamilton resident. In the centre of town on Victoria Street, the statue of Riff Raff stands proudly in the Square named for him. Who is Riff Raff? He is the movie’s butler played by creator Richard O’Brien. For young people, it’s a mystery. For millennials, it’s a chance to giggle at their parents. I know my girls did when Jeff and I excitedly did the Time Warp. ‘It’s just a jump to the left and a step to the right.’ I am pretty sure it was the pelvic thrust that had them rolling their eyes. Riff Raff Square dedicated to former Hamilton resident Richard O’Brien who wrote the screenplay The Rocky Horror Picture Show and played Riff Raff (the alien from the planet Transsexual). 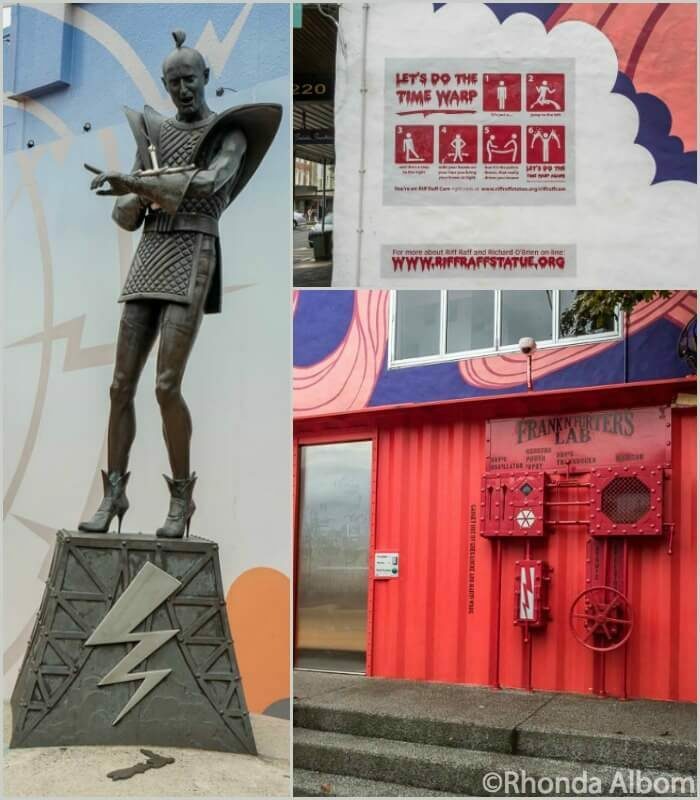 Standing tall in the square is a life-sized statue of Riff Raff, instructions for the Time Warp, and ‘Frank N Furter’s Lab’ encasing the public toilets. Riverside Walkway: Stroll or cycle on the 11 km Riverside Walkway as it winds alongside the Waikato River through native bush and a few residential areas. Waikato Museum: It’s a small museum with a collection of Māori artifacts, artwork, and a superbly carved waka (war canoe). Special exhibits may have an entry fee. Taitua Arboretum: Gifted to the city of Hamilton in 1997, it is a lovely spot for a stroll or picnic under mature trees, or alongside the small lake. Hamilton Zoo: Home to New Zealand’s only tapirs and fishing cats, a visit to the zoo is one of the best things to do with kids in Hamilton. In total, there are over 600 native and exotic species at the zoo. Classics Museum: Over 100 classic cars are on display. Cruise on the Waikato River: Daily 90-minute cruises are available, including a Saturday wine tasting cruise. Zealong Tea Estate: Sip a cup of organic pure oolong tea at the tea house or tour New Zealand’s only tea plantation. As one would expect in New Zealand’s fourth largest city, the range of Hamilton accommodation options spans from backpacker to luxury. Whichever you choose, we find the best prices by comparing at HotelsCombined and usually reserving through booking.com. 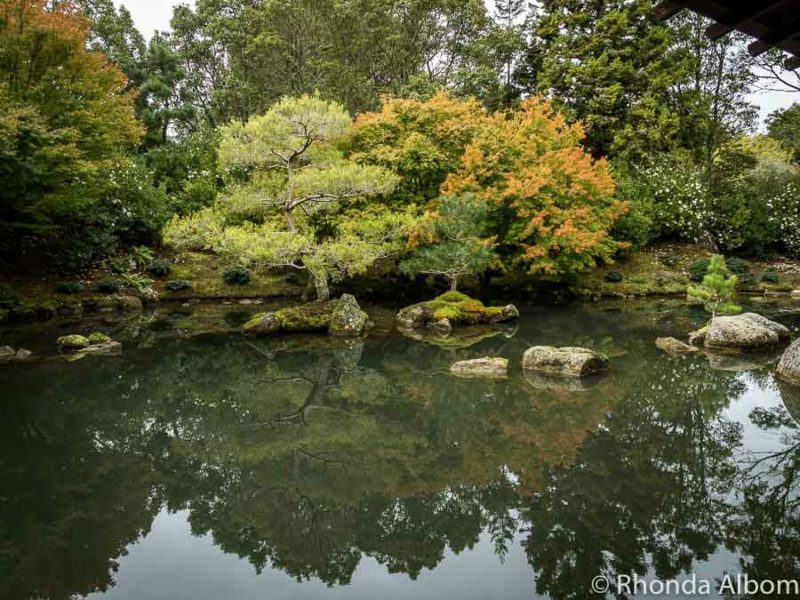 Will you visit Hamilton Gardens or one of the other things to do in Hamilton? We loved Hamilton, Rhonda and yur photos are lovely! It’s been a while since I’ve enjoyed Hamilton Gardens. Great images. Thanks Betty. The gardens are so lovely, I can’t believe it was my first visit. Oooh, these gardens are really cool! I like the modernist garden and Italian garden best I think. What a great day out! 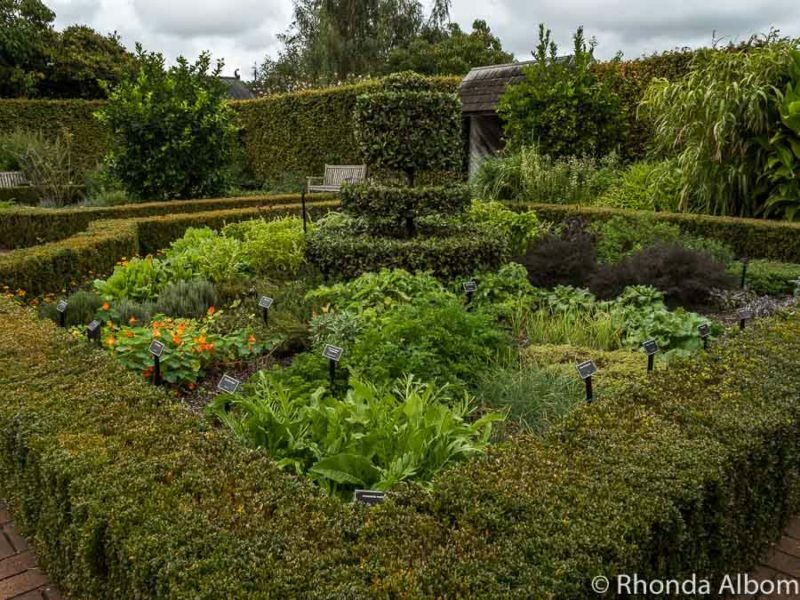 These gardens look gorgeous!! I especially love visiting ‘kitchen’ gardens haha. Will have to save this for a future visit to NZ! Lovely photo what a interesting place, Hamilton garden. I also take part in Wednesday Meme. Honestly…I learn something new every time I visit your blog! You really brought me back to ‘the days’ of the Rocky Horror Picture Show..
Those gardens are just amazing! The gardens are absolutely amazing…so unique! 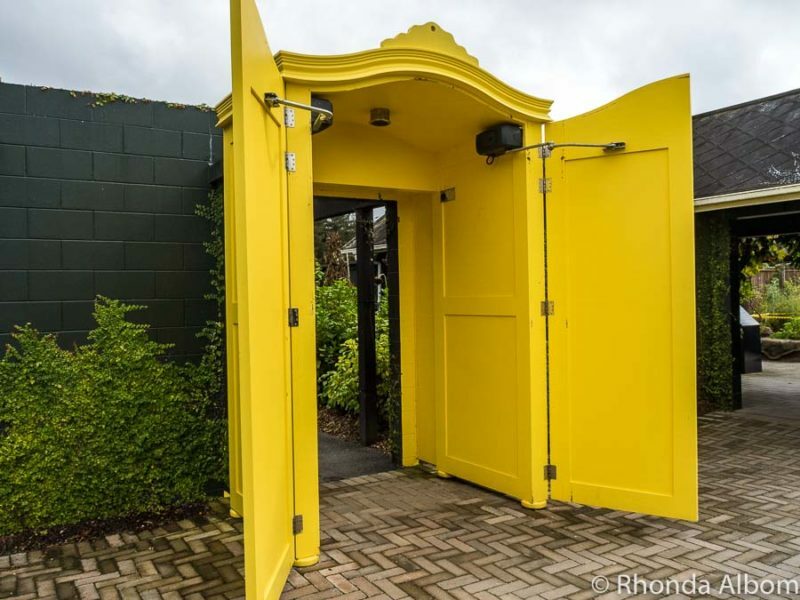 I really loved that yellow door! 🙂 Anyway, how interesting that the creator of Rocky Horror was from Hamilton also. Wow…that is enduring the test of time, too! Hamilton Gardens look like a beautiful place to spend some time with nature. I really loved that yellow door and would love to get myself captured there! Beautiful gardens. I especially like the Tudor one. What a fantastic looking gardens. I love that they have a fun variety of themed areas. I love the bridge in the last photo. And the formal gardens are so pretty. What a fun place to explore! I love the look of Modernist Garden. Will keep this in my list for next time I am traveling Nz. Thanks for sharing, great images too. Nice, I like Asian style gardens. They hold a lot of authenticity, at least for a European eye. Would love to get there with my camera. New Zealand is one of the destinations we must visit soon so I’m glad I read this post. 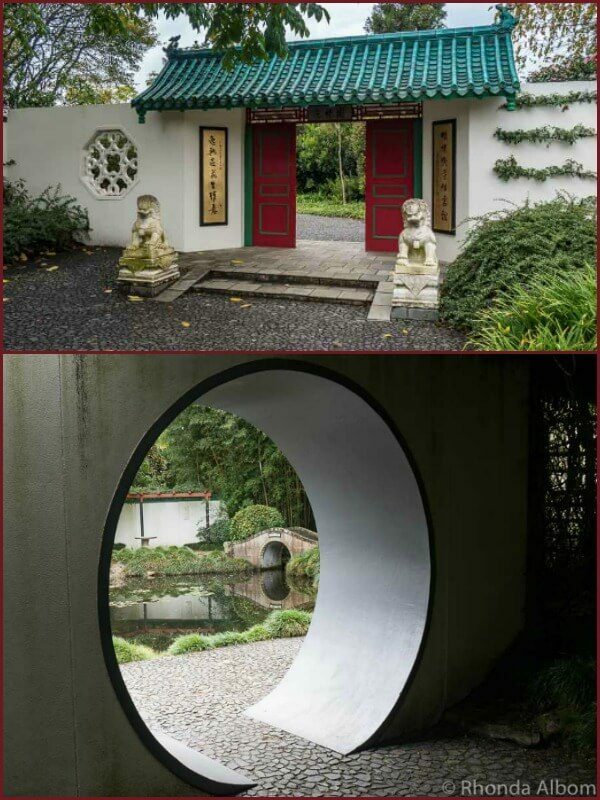 I was wondering what we could do while in Hamilton and these gardens look like a peaceful option! We always like a zoo or gardens to be able relax without needing to hit the beach. The biggest difference between the gardens and the zoo, is that the gardens are free. (and the animals, of course). I would love to see it actually flying and delivering the plants. Yay! 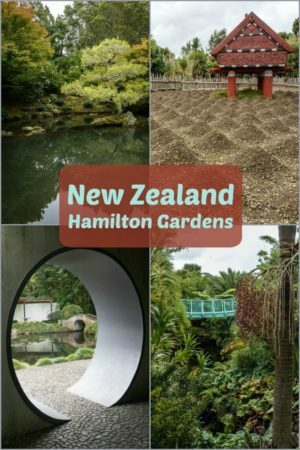 My home town <3 If you in NZ in February, head to the Hamilton Gardens Arts Festival. All those enclosed gardens get set up like stages with plays, concerts and comedy. Its' been a few years since I was there last, but there's usually a big band over at Turtle lake. I have heard great things about the Arts Festival. Maybe this year we will get back. Hamilton is only about 2 hours from my home. I’ve never heard of Riff Raff, but I really love manicured gardens like the Hamilton Gardens. We have something very similar here, in Pasadena. They are called the Huntington Gardens. Maybe next time you come to California we can take you there. I am guessing you never saw the Rocky Horror Picture show. It’s an odd film that was a bit of a cult classic in my university days. 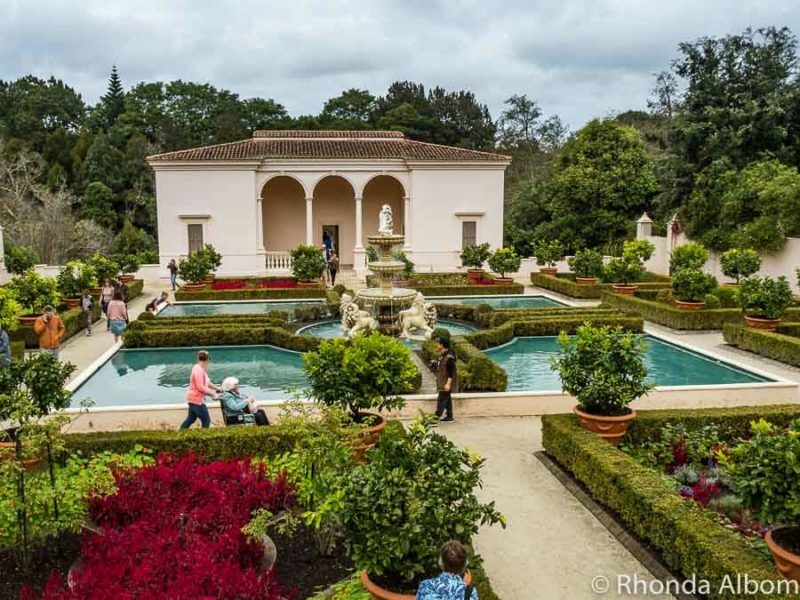 And as for the Huntington Gardens, yes, we would love to join you. I wasn’t expecting the gardens to be that beautiful! I’ll definitely have to check these out when I finally head to New Zealand. There is plenty to do in Hamilton and the surrounding area. Well I never knew. The gardens look amazing. Will add them to my list. The gardens are amazing, and it was a surprise to me too. I want to go there…and take A MILLION PICS! Yet again, you’ve showed me something about my fathers birth nation that I wasn’t aware of! Thanks Rhonda! You really do need to come here to New Zealand soon. What a great idea to have differently-themed gardens! Like a brief history of the world tour in one place. I would much prefer to visit gardens like this to the uniform botanic gardens we tend to have in Australia. The Hamilton Gardens are quite unique, even in New Zealand. I would love to take a guided tour next time I visit. I am not one who likes to do lots of reading, I do better listening. I love the concept of having all kinds of gardens in one place. Brought back memories of all the gardens that I have seen across the world. I would love to see the Hamilton Gardens some day. I had no idea there was something so beautiful in Hamilton. Beautiful gardens, I’d love to be there! Love your photos. And, there are many other beautiful areas to these gardens that aren’t featured here. Hamilton Gardens looks lovely! It reminds me of the structured gardens you typically find in Europe. I’m as so surprised to learn that there’s such a grand garden in Hamilton. Dare I admit, I was surprised too. It’s much bigger and more elaborate than I had expected. 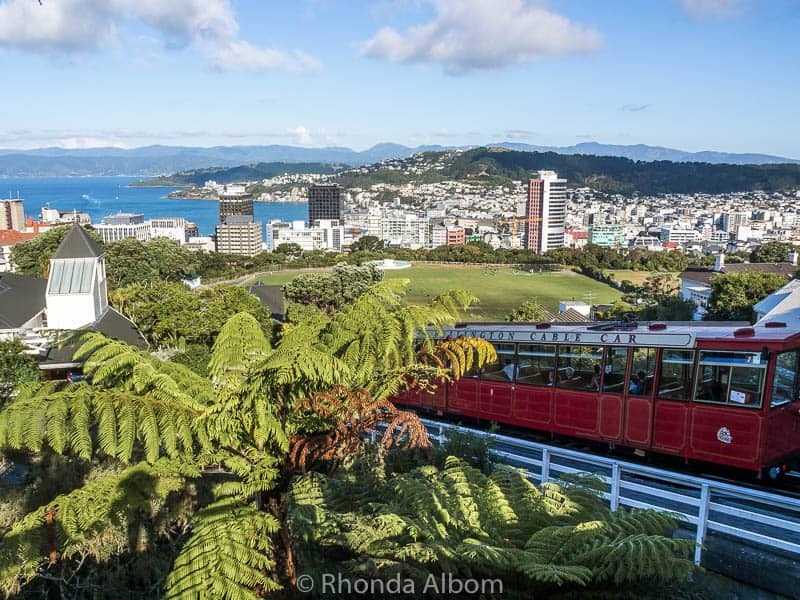 Astounding how many free things you can do in New Zealand Rhonda. Amazing really. So many other countries base their tourism on premium/paid trips or locations. I still cannot believe the national parks are free. In the US we’re talking 10 to 20 smackers, for some of these breath-taking spots. Very true. It is one of the things I love about living here, so much is free to be enjoyed. Hilary, I think you need to visit New Zealand for months, and take it slow. OMG! 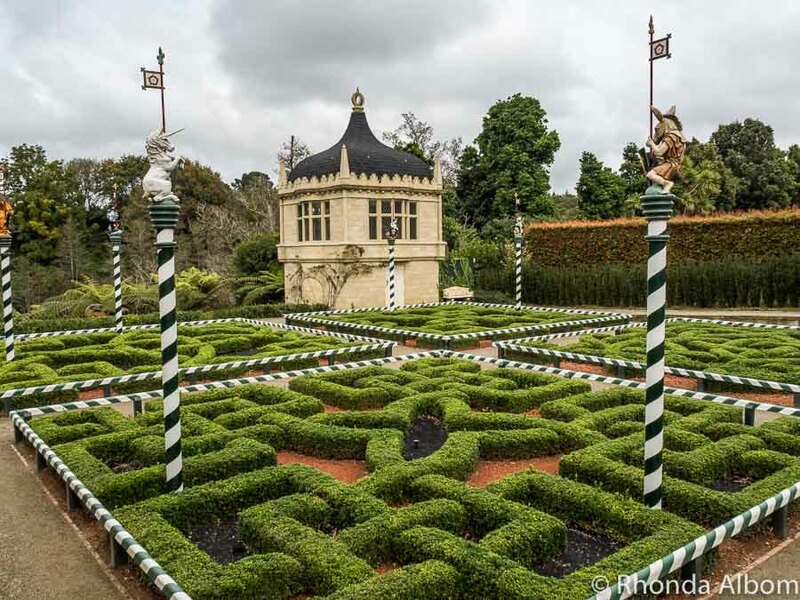 These amazing gardens plus the tour of Hobbiton just catapulted the Hamilton Gardens to the #1 spot on my bucket list. I don’t know when I’ll get to go to New Zealand, but it’s something I simply must do. Hobbiton is a popular tour, especially from Auckland or the Bay of Plenty. The Hamilton Gardens are lovely, but very different from the shire. Having never been to NZ (long at the top of my bucket list), I can’t help but insert European gardens as a comparison. From Monet’s gardens at Giverny to those that wrap around French castles in the Loire Valley. I see things that are similar — a curved foot bridge, a maze-like arrangement of shrubs — but the plants and environment are so very different from Europe. I bet this was an amazing experience! Europe is old world, New Zealand is new for manmade items, and often untouched for nature. 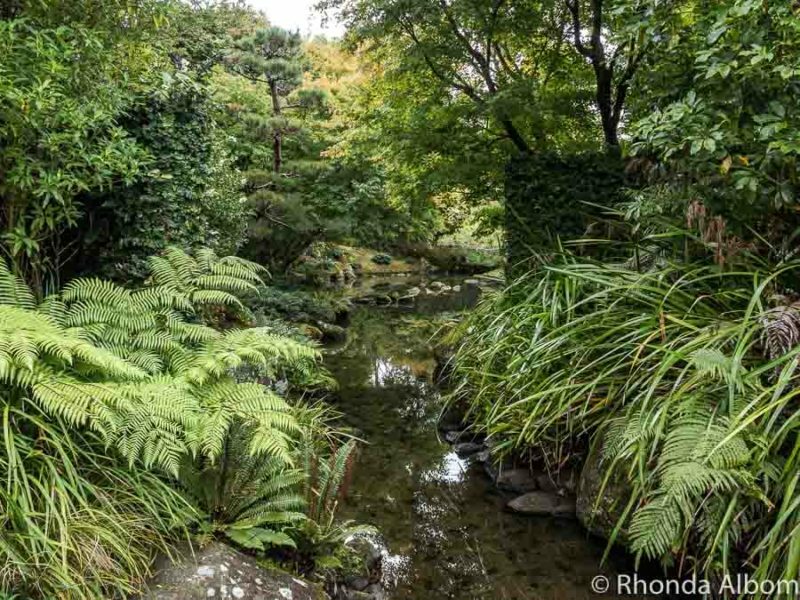 The gardens are beautiful, and there is plenty more in New Zealand you will enjoy. Allow lots of time. Wow! What blew my mind the most was the sheer variety of styles. 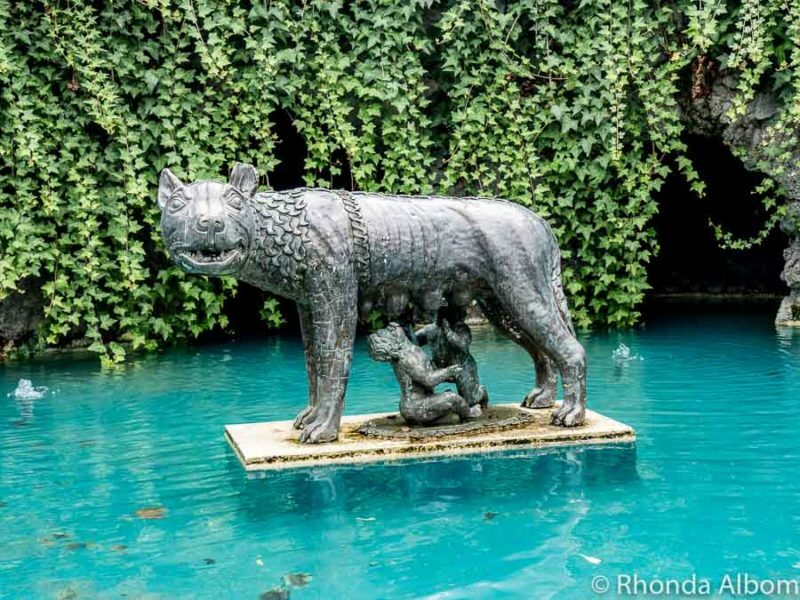 My favourite was the Italian Renaissance Garden (especially the little statue of the wolf). I had several favourites, but the Renaissance is definitely one of them. What beautiful gardens! And I certainly didn’t know that Rocky Horror’s creator was from Hamilton. I’ll never forget the first time seeing that wacky show! Or for that matter, the times since. It’s truly unforgettable. Honestly, I was surprised too when I first found out Richard O’Brien had lived and worked here in New Zealand. What a lovely place and your photographs are fabulous. I would love to visit here. Thanks Sandee. I am sure you would love these gardens. They are only 2.5 hours from my home. I can’t believe I hadn’t been before now. The airship is really cool. Such a unique gardens. Very immersive. I would love to see it fly. How cool that they use it to move plants around overnight.